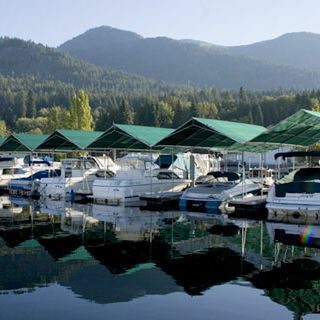 Hope Marina, is located in Ellisport Bay on beautiful Lake Pend Oreille in scenic Hope, Idaho. 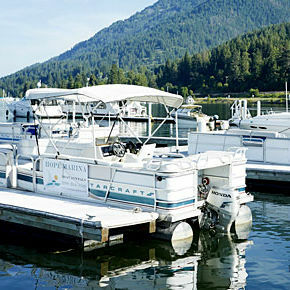 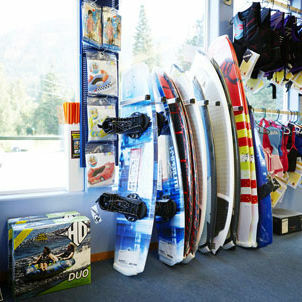 We are Hope’s premier full service marina and are proud to provide everything you need to get out on the lake and to enjoy the gorgeous Hope and Sandpoint, Idaho area this season. 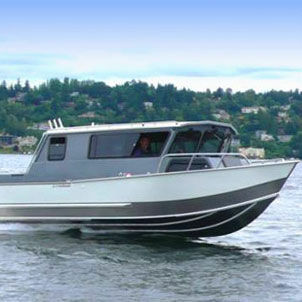 Hope Marine makes a day on the lake convenient and fun!